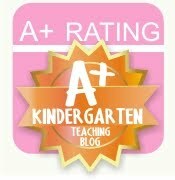 Kelly and Kim's Kreations: Freebie Alert! 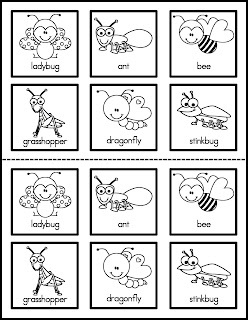 We just uploaded a free activity in our TpT store. 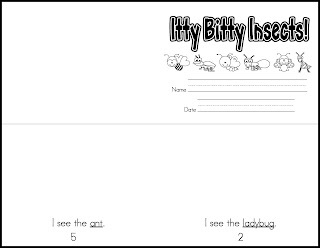 Look for it here: http://www.teacherspayteachers.com/Product/Itty-Bitty-Insects-More-interactive-books-with-predictable-text The activity includes two interactive books with predictable text for young children. There are two levels to the book and both are predictable. 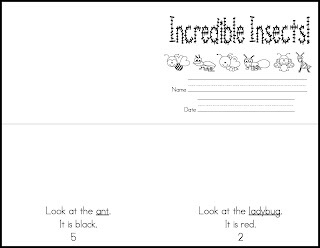 Children will look at the underlined word in the text and then using the picture clues (on the page provided) will figure out the unknown word. 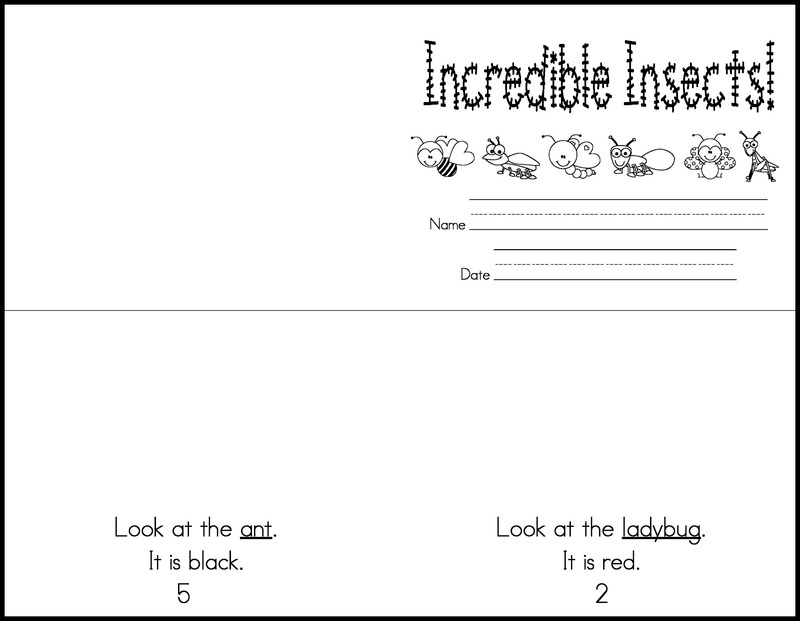 They will then color and cut out the picture and be illustrators of their very own book! How fun is that? 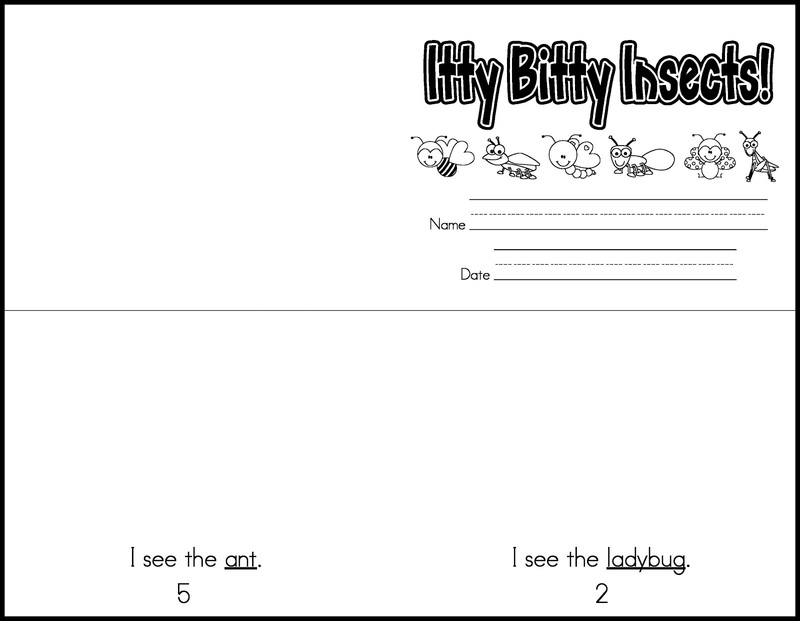 These books will help to build confidence in your reluctant readers and help to reinforce sight word recognition and fluency. Our students love these books!! !